Ever thought about how to make your life less complicated? If you’re like us at Elite Sound & Cinema, we always perk up when we hear the words “life” and “easier” in the same sentence. Think about this: Not having to remember which input that DVD player goes to. Your exterior lights coming on automatically at sunset and off at midnight. Press one button and all the lights in your room come on, instead of just one. And if you forget to turn a light off, grab your phone and take care of it on the go. All of these things and more can be done to make your life, well, a little easier. All you have to remember is one thing: Elite Sound & Cinema, Tulsa’s finest home and entertainment experts. Wolf Cinema is highly regarded as one of the premier manufacturers of cinema projectors. 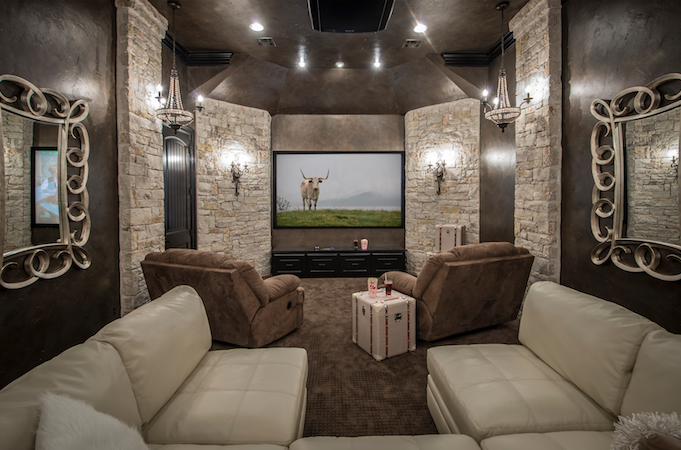 Known for their film like image quality and incredible 3D technology, Elite Sound and Cinema is proud to be able to offer this product to the Tulsa area. 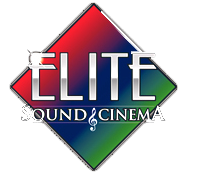 Elite Sound and Cinema looked long and hard for a top teir solution in a projector, so when the opportunity to partner with Wolf Cinema arose, we seized the day, so to speak. Wolf offers many advantages over other projectors on the market such as constant image height, glass lenses, lens memory so you can produce 1.78:1, 1.85:1, 2.35:1 and 2.40:1 aspect properly without a separate anamorphic lens, Xenon bulbs, all metal chassis, near silent operation and one of the best images with the most accurate colors and deepest black levels you’ve ever seen. And we haven’t even mentioned the 3D part yet, which adds that extra little something to draw you in. And show off to your friends. Whatever suits you. Tulsa’s finest projection images are now from Wolf Cinema at Elite Sound and Cinema. Oh, and if you don’t understand all those technical features listed above, we’ll be happy to explain those in a much easier way. We’re cool like that. The best nights of them all are movie nights. These are the nights you can sit back, relax, and enjoy a colossal bucket of popcorn while sitting in your recliner.Comedy, romance, or action—each movie night is special. 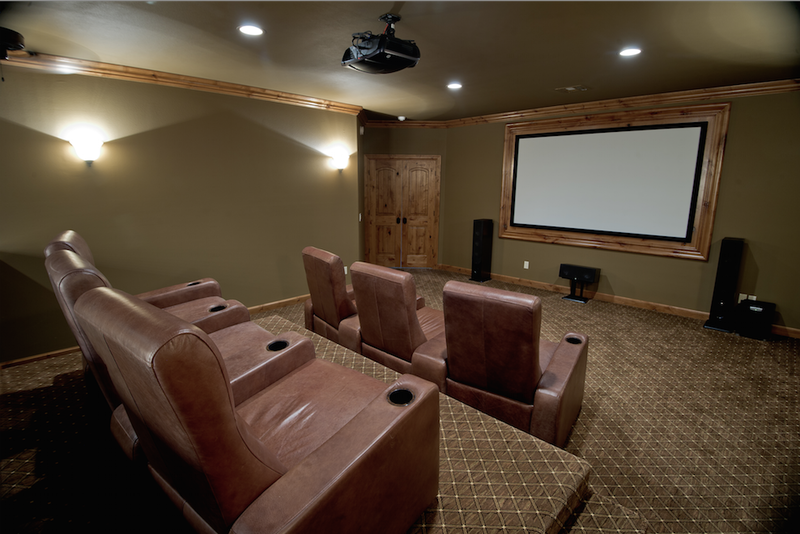 Any household that is not equipped with a home theater Tulsa is truly missing out. 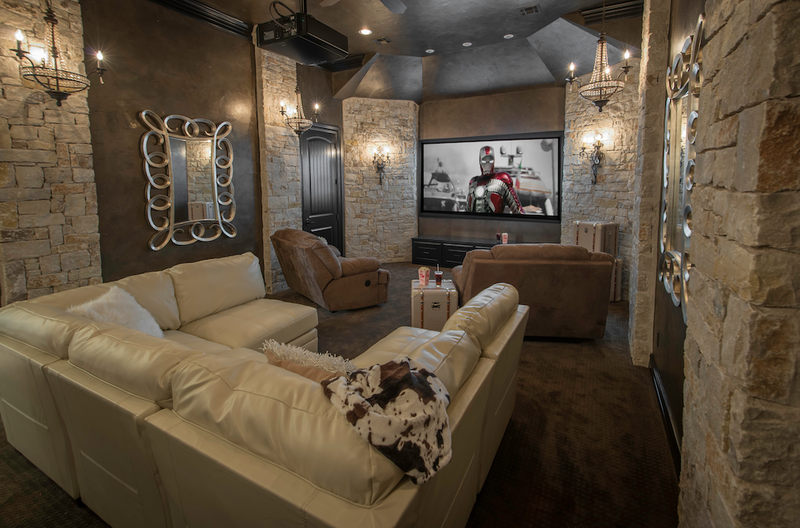 Elite Sound & Cinema is the one stop shop for all of your home theater Tulsa needs. This entry was posted in Blog on April 24, 2014 by admin.